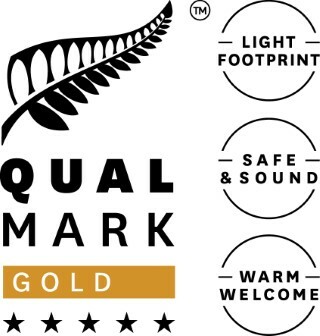 The St James is a Qualmark 5-star Gold Level property and was named winner of the ‘Best Motel’ category in New Zealand in the Hospitality NZ awards in September 2018. Hanmer Springs is the perfect holiday location- its paradise anytime of the year. 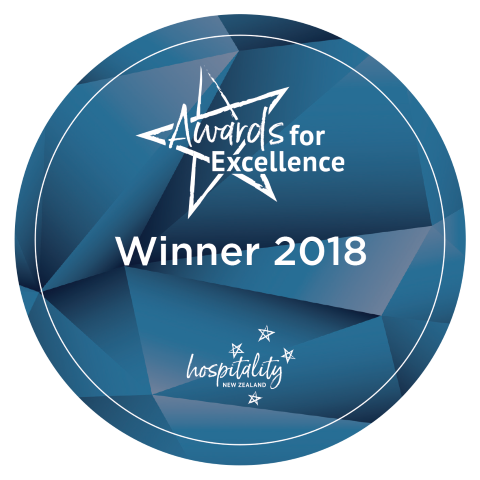 We are only a small village but we have all the ingredients for a great holiday and there is something for everyone whether it be relaxation or adventure activities that you are looking for. We are located just off of the main street in the centre of the village overlooking Chisholm Reserve from where it is only a few minutes walk to the Thermal Pools, shops, cafes and restaurants. We look forward to welcoming and hosting you at The St James and we know you will love our special part of New Zealand.